Alumni Career and Professional Development offers a comprehensive suite of career management and professional development resources to support your career transitions. Whether you’re currently in a job search, are anticipating your next move, or simply want to be prepared should a unique opportunity arise, Career & Professional Development has the resources to propel you forward. Considering a career transition? Whether you are making a change within your current organization or moving to a new one, making a career move can be difficult. 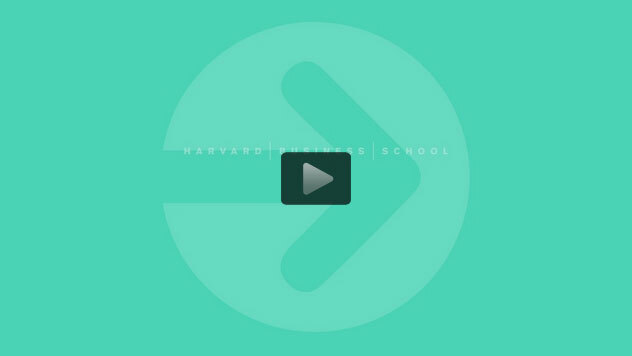 In this series of videos, 11 of your fellow HBS alumni who have all successfully navigated the career transition process will walk you through the steps to ensure your transition process results in a career that is fulfilling, challenging and rewarding. Explore our curated resources on entrepreneurship, networking, job search strategies and more. Search by topic, type or format to find the relevant resources for you. Upload your resume and update your post-HBS career information in our new system.